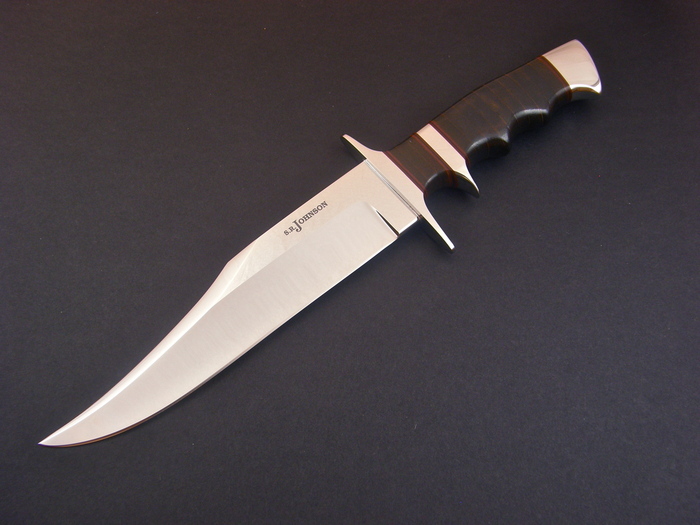 An Incredible "One Of A Kind" Bowie by the Steve Johnson. 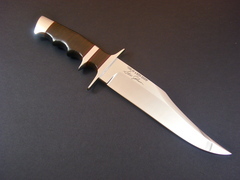 This knife was made for the Luigi Peppini collection. It is truly an incredible Sub-Hilt by Steve Johnson.